Increased intestinal permeability, or leaky gut, occurs when abnormal things are passed through the lining of your digestive tract. Leaky gut is found in many people with various illnesses, but it is most common in people with fibromyalgia. Here is the connection between fibromyalgia and leaky gut as well as it’s causes, symptoms and treatments. How are fibromyalgia and leaky gut connected? Leaky gut can cause many symptoms of fibromyalgia. According to Dr. Axe from Food is Medicine, leaky gut can cause joint pain, fatigue, bloating, thyroid disease, autoimmune conditions, headaches, weight gain, and more. Treating leaky gut will most likely help reduce your symptoms of fibromyalgia as well. All of these questions are answered in Dr. Axe’s article 4 Steps to Heal Leaky Gut Syndrome. This article is an invaluable resource for me. It explains leaky gut in a way that is easy to understand. 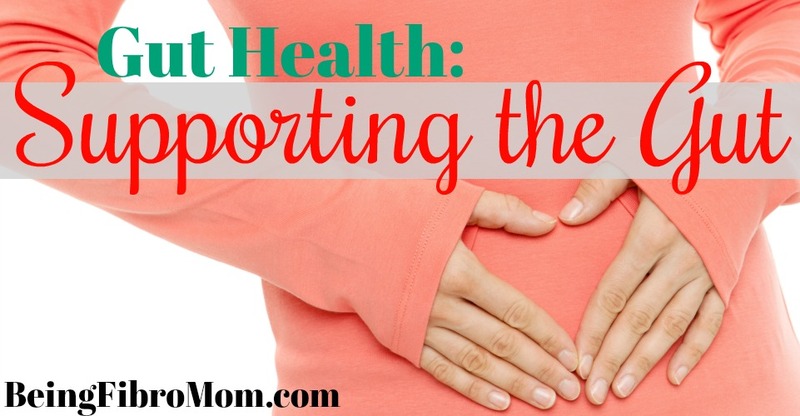 A lot of the symptoms and pains I experience daily are most likely linked to leaky gut syndrome. I plan to do a 3 day bone broth fast as Dr. Axe recommends followed by a more regulated diet coupled with a probiotic supplement. Updates on how the treatment works for me will be posted. To learn how to make bone broth, please visit Maat’s article, Go-To Guide: How to Make Bone Broth in 5 Easy Steps at FrugalChicken. Thank you for sharing this. 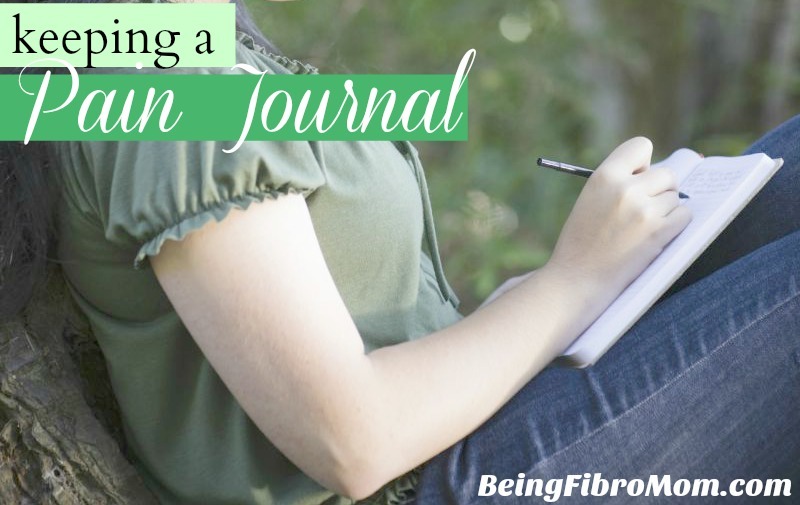 As a fellow spoonie, I am always looking for better ways to treat my Fibromyalgia other than taking handfuls of medicines. Happy I found you over at A Little R & R. Your New subscriber. Have a Fabulous Day! I’m so glad you found some helpful ways! 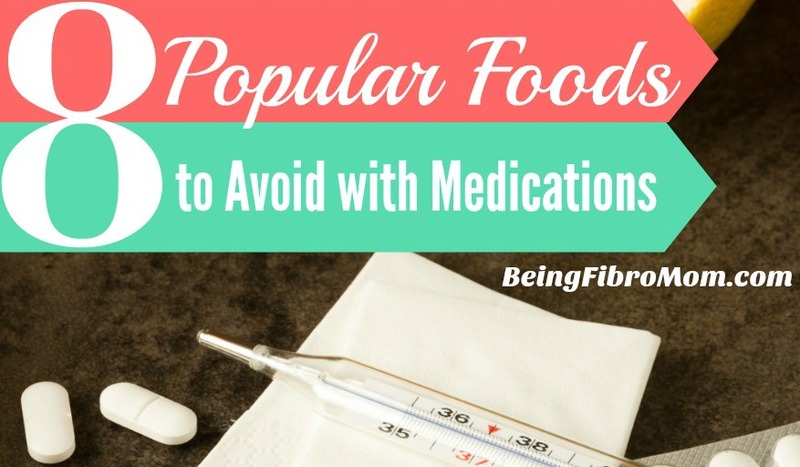 I don’t care for taking medicines either so I’m always looking for natural ways. I’ve heard a lot of good things about bone broth. I’ll have to try some sometime. I’ve even heard it can be used to make soups. Yes, bone broth can be used to make soups. It’s good for the gut and doesn’t taste bad. Hi, browsing and your blog title caught my eye. I have fought constant moderate to severe Fibromyalgia for almost 20 years. I found an integrative physician who eventually recommended Dr. Axe’s Leacky Gut diet. It was difficult to do at first, but I did. A few short months after I began, my symptoms fully went into remission. After 15 years of constant pain, fatigue and fog, I still can’t really understand why more don’t believe it. It took time and strict discipline and planning. But for me it was an amazing miracle. I thank God for Dr. Axe’s Leacky Gut Protocol.